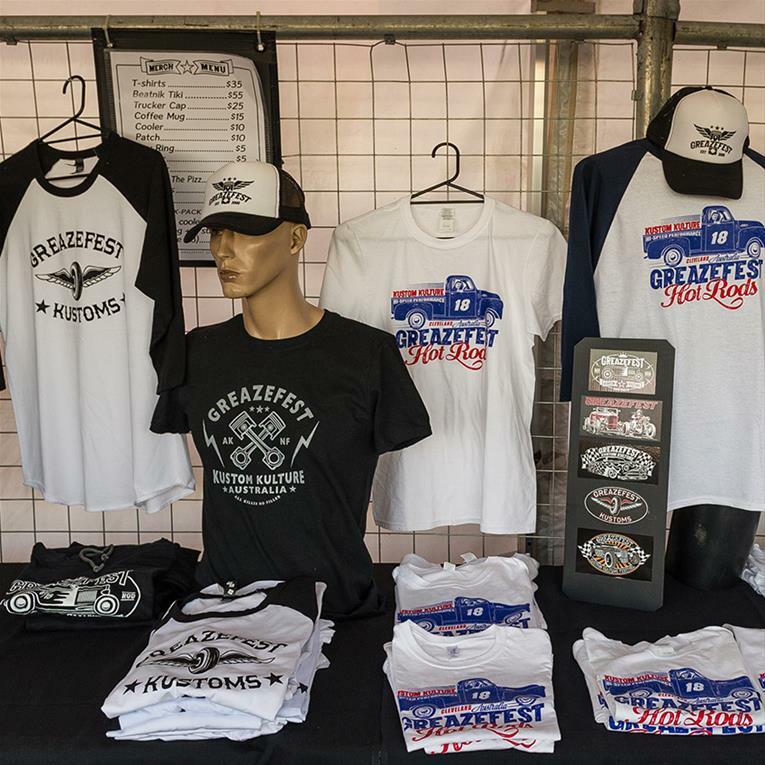 Market vendors are invited to secure their GreazeFest market site for 2018. The venue has undergone a name change and is now called Redland Showground. The market stall layout has been tweaked and the site numbers will look slightly different to last year. We have added in four extra stalls that sit in line with the first row of hot rods on the western side. There is space for one vehicle per two stalls in these spots, so this location would best suit vendors who book a double site. Click on the Markets page above to access the Markets application form. 1. Register or Sign In to the Members Area. 2. Read the Market Conditions (dates / times / pricing). 3. Submit your Market Application Form online. You can make payment via credit card. Simply follow the instructions on the web site.